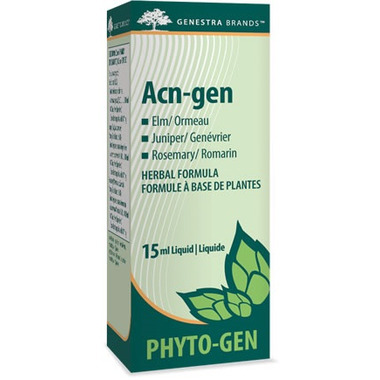 Genestra Acn-gen is a herbal Phyto-Gen formula with Elm, Juniper and Rosemary. This works well - the purpose is to act as a liver cleanser, thus dealing with the various causes of acne, including hormonal. This is a small bottle, and you should order two right from the beginning. 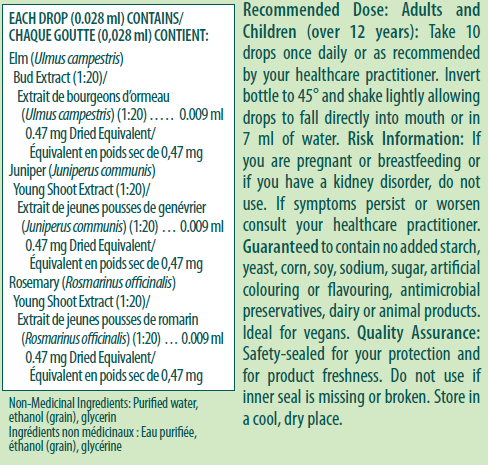 At first, expect skin condition to worsen before it gets better as the liver flushes out the â€œjunkâ€�. Definitely give this a try.